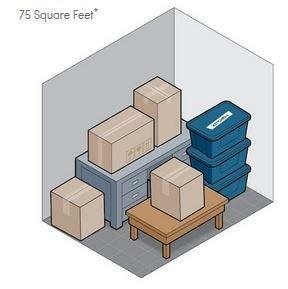 Save storage fees by renting a mezzanine unit! 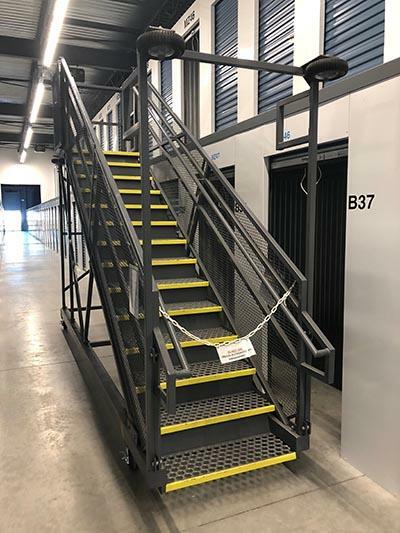 Our Coquitlam Self Storage facility has mezzanine units, accessible by a portable stair case. 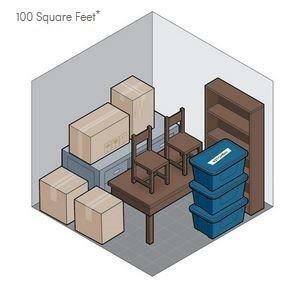 These units are good for lighter items that can be carried by one person up a set of stairs. 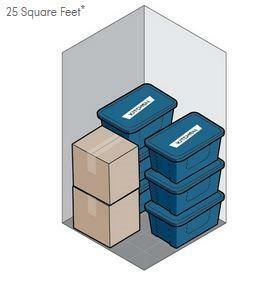 Rental prices for mezzanine storage lockers are deeply discounted over the floor units. Enquire about our mezzanine units if you feel this is right for you. Storguard Coquitlam is our newest location built from the ground up ready for you to store with us. With over 40 HD cameras on site we have your items covered. We know exactly who is in our building at all times, because we only allow clients into the building when we have staff on site. There is no way for someone to sneak in undetected as can be done with facilities that have after hours access. Located between Highway 1 and Lougheed Hwy on Woolridge St, we are right beside Toys R Us and just east of IKEA. Visit us today to get your choice of lockers as we will be starting from scratch. All prices will be comparable with the big guys but our facility is locally owned and operated so you have the chance to support a local business and keep your money in the Lower Mainland. 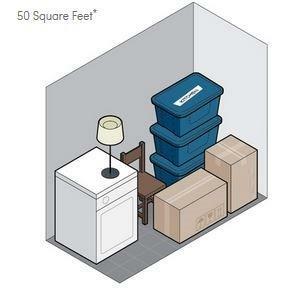 Our lockers will range from small 3 x 3 x 3 lockers for luggage storage up to lockers capable of storing the entire contents of a large house.